This is a delicious treat that we know you will enjoy. We are featuring it for December because your holiday guests will love them and you will be a hit if you bring them to a holiday party or dinner. Keep in mind, however it is wonderful anytime. You could also create lots of variations with toppings. Prep time for this recipe is 30 minutes. The Cocoa Rum Balls will be ready in 24 to 36 hours. 1.In a large bowl, combine vanilla wafer crumbs, chopped nuts, 3/4 cup confectioners’ sugar, and cocoa. Mix in rum and corn syrup. Shape dough into 1 inch balls; roll in confectioners’ sugar. 2. Store rum balls in an airtight container for 2 to 3 days to develop flavor. 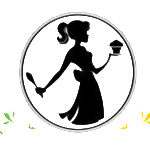 Roll them again in confectioners’ sugar or other delicious toppings before serving. 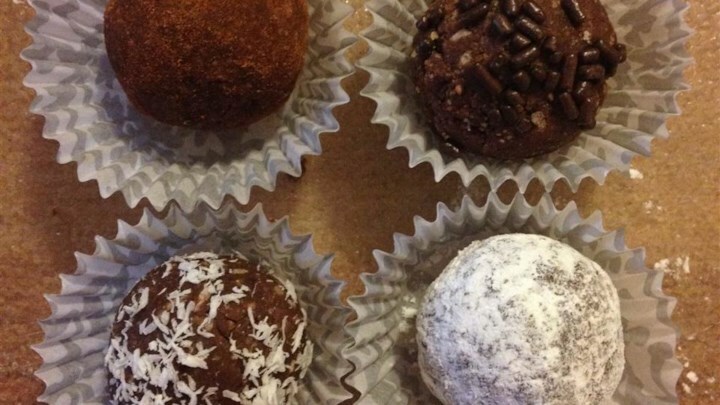 This Delicious Cocoa Rum Balls Recipe is from our friends at Allrecipes.com and Leslie. The image is by Mixmastermel_b.